Social Security: Who gets it and how much? 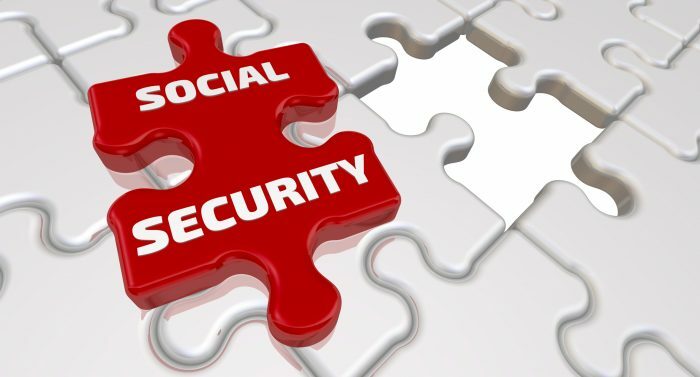 Dan Caplinger’s article presents an in depth analysis on what it takes to qualify for Social Security benefits and how The Social Security Administration figures one’s benefit amount. Essentially, to collect retirement benefits, one must be lawfully present in the United States, have enough credits of work, and be at least age 62. In 2018, an income of $1,320 earns one a single credit, so workers who earn $5,280 or more can earn the four-credit maximum for the year. It takes 40 credits to qualify for retirement benefits, thus at four credits per year, it usually takes one 10 years to reach eligibility. But there are so many intricacies, especially with regard to spousal and disability benefits, that reading this article is but a start. The AMAC Foundation offers a free-to-the-public advisory service to all folks ageing into–or already in–Social Security. The service provides guidance in understanding the complexities of the program and the myriad rules and regulations associated with the process for claiming benefits, with NSSA-Certified Social Security Advisors available via email or telephone to discuss options. Learn more about this service via the Foundation’s website. Read Caplinger’s full piece here.